Every year there is the possibility to take part and bid for unique moments and experiences for the good cause. This year JumpandReach is part of it again, with something great. 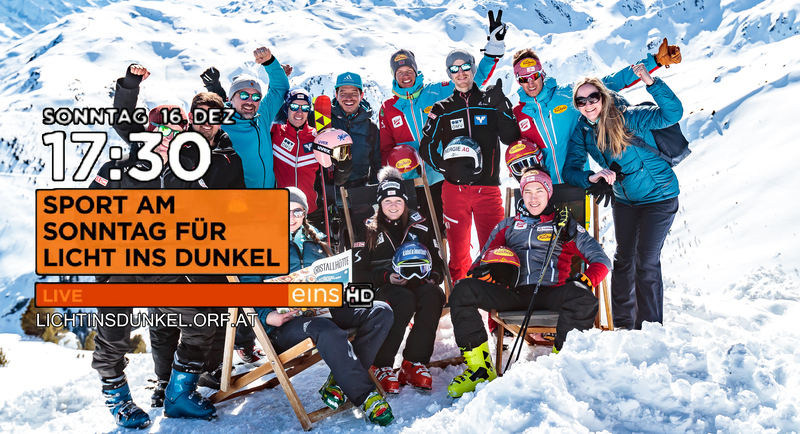 Take part and bid on an unique skiing day in Hochzillertal together with Stefan Kraft, Michael Hayböck, Mario Seidl and the whole JaR-Family, fare and a one night’s stay in a 4**** Hotel for two!! We all are very happy to be part of this great project! You can bid on the 16th of December from 17.30 during the Sport am Sonntag broadcast in ORF. The proceeds will go into social projects and ventures for disabled people.